The first app from Particle Drift to be released on the Android Market has gone live! And it’s totally free! 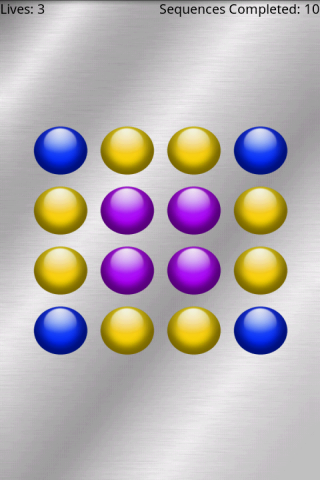 Lux is a light sequence memory game for people who want a challenge. If you loved the classic “Simon” game, you’ll love this. Are you good enough to get to level 3? You can find the game on the Android Market by searching for Lux, or alternatively direct from here.